The one thing we as South Africans cannot complain about is not having an interesting history. We have many periods of injustice during our time as a nation but we have just as many inspirational and uplifting stories to tell from out past. Some of the most famous icons from around the world like Winston Churchill, Mahatma Gandhi and of course Nelson Mandela influenced our history in some shape or form. We have gathered together a fascinating list of South African historical attractions that includes everything from a fossil site, islands, towns and even a castle. These attractions are a must visit for all history loving travellers. 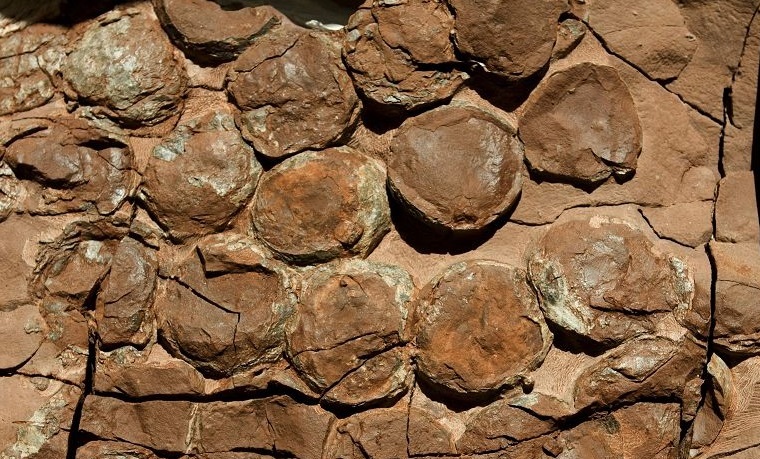 If someone asked you if you would like to go and see Dinosaur Fossils in the small town of Clarens, we would not blame you if you did not believe them. However, the fact is that this small and unassuming town in the Free State has some of the world’s oldest dinosaur fossils in its soil and rock formations. Massive dinosaurs lived in and migrated through this area around 200-million-years ago. The super-continent Gondwana was still intact back then. Dinosaurs used to migrate from as far as modern day Russian in the north of Gondwana to modern day South Africa in the south. Today you can see the prehistoric traces of these dinosaurs in the sandstone around Clarens. The 190 million year old fossilised dinosaur egg that was found here is the most famous of the fossil discoveries. Most of the fossils that have been found here date back to a period of about 230 to 180 million years ago. The one phrase that comes to mind when one thinks of Clarens is ‘never judge a book by its cover’. 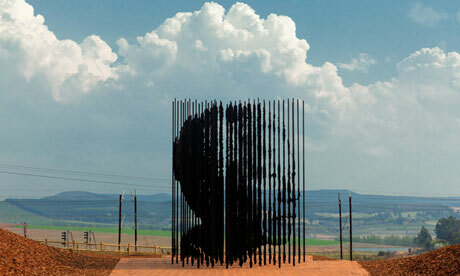 This historical site is one of the eight UNESCO World Heritage Sites in South Africa. The Cradle of Human Kind is named as such because of the pre historic fossils that where found here over 70 years ago. The most famous and important find is that of Mrs. Ples, the most complete Australopithecus Africanus skull that has ever been found. The Australopithecus Africanus is believed to be the direct ancestors of modern human beings. The site covers an area of around 47,000 hectares and contains many different excavation sites along with some beautiful limestone caves. The most famous of these sites, and the area where the most fossils were found is Sterkfontein. Sterkfontein consists of a string of limestone caves that contains early human fossils that have been found to be over 3 million years old. This site is an important historical site as many South Africans could properly track their ancestral heritage back to this site. 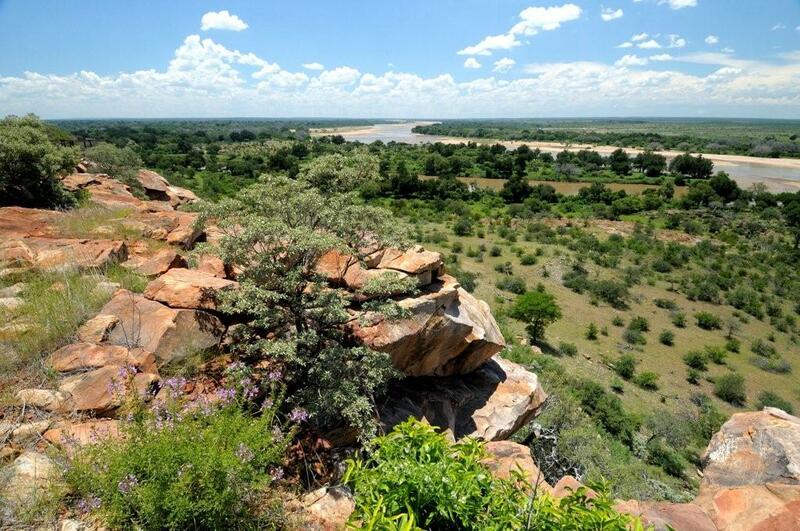 This UNESCO World Heritage Site is situated in the north of South Africa on the boarder with Botswana and Zimbabwe. Mapungubwe was the first indigenous kingdom in Southern Africa and the largest of its time in Southern Africa. The people of Mapungubwe used eastern African ports to trade with Arabia and India in order to expand and strengthen their kingdom. In the 14th century they had to abandon the area because of drastic climate change. The water holes went dry and the animals moved to greener pastures which meant that there was no food left for the people to eat. What was once a powerful and thriving kingdom was now left totally abandoned. Today palace sites and large settlements remain untouched in what can only be described as a surreal setting. This beautiful landscape stands as an amazing symbol of the rise and fall of a powerful kingdom. We can learn much from this historical society. Just like them we as a society will also crumble if we do not take into account the ep and flow of Mother Nature. As the famous philosopher George Santayana once said, ‘those who cannot remember the past are condemned to repeat it’. The whole of South African society once revolved around this building. The Dutch East India Company (VOC) commissioned the building of the fort in 1666. The building was only finished in 1679 because of the massive scale of the operation. Rocks had to be cut out from Signal Hill and carted in from across the bay where limestone was mined on Robben Island. 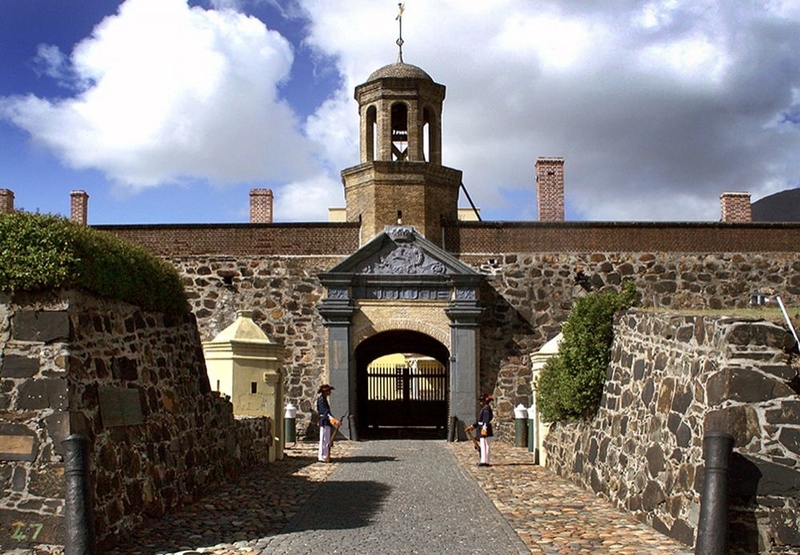 Today the Castle of Good Hope stands as the oldest surviving colonial building in South Africa. It was the centre of all administrative and social activity in and around the Cape Colony from 1678 onwards. After the colony expanded some functions and activities moved away from the castle. Today the Castel is home to the Castle Military Museum, the Iziko Museum of Cape Town and it is also the seat of the military in Cape Town. The castle was declared an historical monument in 1936 and following restorations in the 1980’s, it is now the best preserved example of a Dutch East India Company fort in the world. The castle is open 7 days a week only closing on Christmas and New Year’s Day. This garden, which is the oldest garden in South Africa, originates from the vegetable garden of Jan van Riebeeck, the first governor of the Cape Colony. He first grew a garden closer to the coast but found that the ground was not fertile enough. 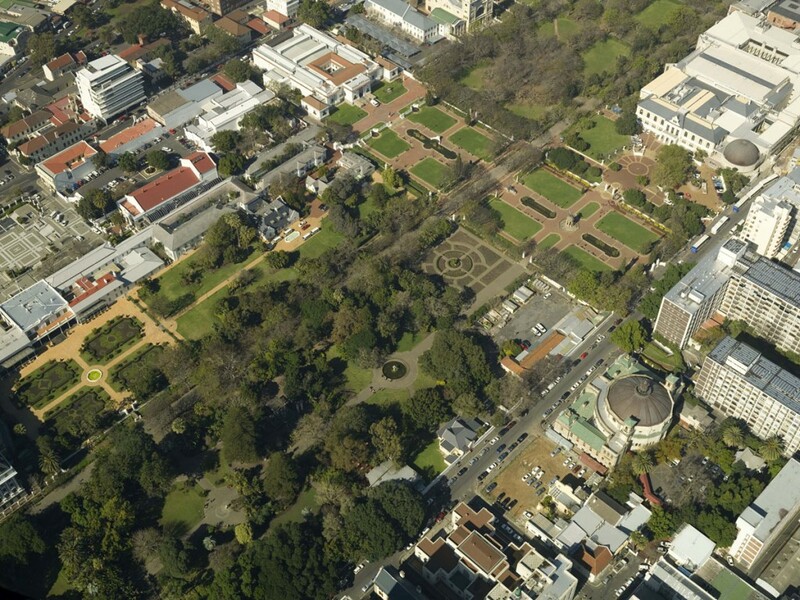 He then moved the garden to where the Company Garden stands today, in the middle of the city of Cape Town. The vegetables and various fruits that were grown here was used to feed the people of the colony. Throughout the years different colonial powers ruled over the Cape. The switching of colonial powers had a direct effect on the gardens. Throughout the years the garden deteriorated and under British rule it was closed to the public and left to ruin. In 1892 the municipality took over the running of the garden and from there on in the state of the garden steadily improved. Today it is home to the oldest cultivated pear tree in South Africa as well as a rose garden that was planted in 1929. The garden offers a pleasant escape to city dwellers and travellers who are looking to relax in a natural environment away from the hustle and bustle of the city. KwaZulu Natal is the province in South Africa with the most violent past. The battles that took place here changed the course of history not only for South Africa but for Britain as well. Central KwaZulu Natal is home to the largest concentration of historical battle field sites in South Africa. The first spate of battle between natives and Europeans were between the Voortrekkers and the Zulus. The Voortrekkers or Boers, where heading north to escape British rule in the Cape and the Zulus had already been calling this area home for many years. 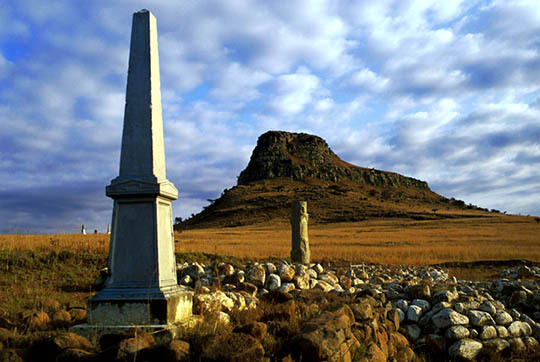 The most famous of these battles is the Battle of Blood River which took place on the 16th of December 1838. A Boer force of only 464 men was attacked by over 10 000 Zulu Warriors. When the sun set some 3000 Zulus lay dead while only three defenders were slightly injured. The river run red with blood and this is where the name Battle of Blood River came from. The British and Zulus also locked horns here during the Anglo-Zulu War of 1879. Isandlawana and Rorkes Drift are two of the more famous battle sites of this war. Later the Boers and British also fought over this same land during the first Anglo-Boer war. Not many people know of the fact that two of the world’s most famous figures, Mahatma Gandhi and Winston Churchill were involved in a war here. Ghandi was a stretcher bearer and Churchill was a war journalist both during the Anglo Boer War. Every South African should visit the Battlefields Route as it shaped our history in more ways than one. Stellenbosch is the second oldest town in South Africa. The town itself has over 120 provincial heritage sites with 40 just outside of town located on various farms. Simon van der Stel who was the governor of the Cape Colony at the time proclaimed the area north of the Eerste River a village and named it after himself. 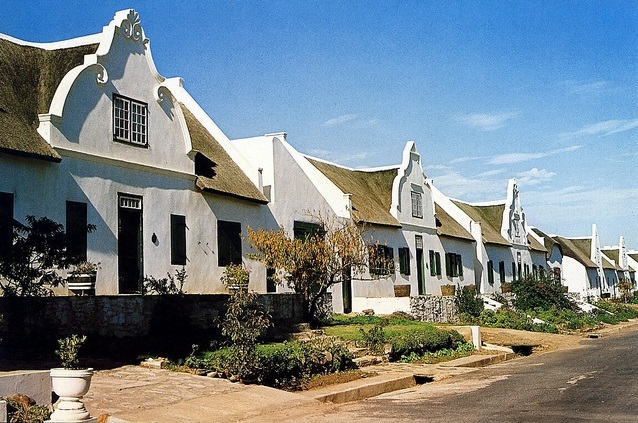 Dorp Street is one of the more that 120 provincial heritage sites in Stellenbosch but it is arguably the most famous. The street is an old wagon road that is lined with very well-preserved colonial buildings from top to bottom. The town is affectionately known as the city of oaks because of the massive oak trees that line the streets of the town. 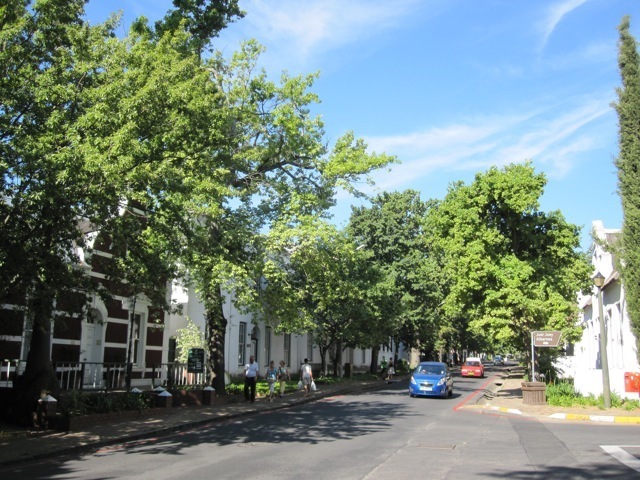 The oaks on Dorp Street are among the oldest in town, some having been planted as far back as 1760. Both sides of the street is lined with provincial heritage sites. Today Dorp Street is still being used as the main entrance to the town, just like it has been for hundreds of years. 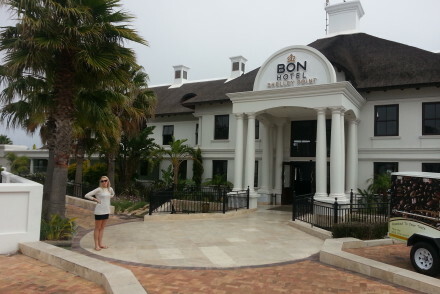 There are too many attractions in Stellenbosch to name but we will name one of our favourites. De Akker is the oldest pub in town and one of the oldest in South Africa. Here you can have a nice pub lunch along with a cold beer or a delicious wine from one of the wine farms situated around Stellenbosch. We cannot think of a better way to experience a historical site than that! The area around Tulbagh is strikingly beautiful with massive mountains surrounding the highly fertile region. The then governor of the Cape Colony Willem Adriaan van der Stel visited the area in 1699 and was so impressed by its beauty that he named it after the family from which his mother is a descendent of. Later it was renamed Tulbagh after Governor Ryk Tulbagh. The fertile soil around Tulbagh allowed the town to grow as the trade in vegetables, fruit and livestock thrived. This influx of money meant that the town grew and any buildings sprung up. Some beautiful Victorian, Cape Dutch and Edwardian style houses were built. An earthquake swept through the area in 1969 and destroyed many of these beautiful buildings. A large amount of buildings where saved and today they stand as a beautiful example of colonial agriculture. Church Street is where most of these buildings are located. The street has over 20 heritage sites situated on it making it one of the most historical streets in all of South Africa. The town of Graaff-Reinet, just like Stellenbosch and Tulbagh, has a staggering amount of provincial heritage sites with over 150 sites being named as such. It is the fourth oldest town in South Africa which explains why so many of the local sites have been named provincial heritage sites. The town was founded in 1786 by the Dutch East India Trading Company. The town has a history of social and political revolt and turmoil. Many Voortrekkers came to Graaff-Reinet because of the rebellious nature the people of Graaff-Reinet had towards the British. During the Second Anglo-Boer War Graaff-Reinet became the centre of British military operations for the entire Eastern Cape. 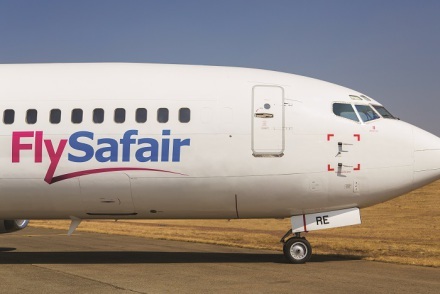 Over the years Graaff-Reinet has delivered many of the most influential people in South Africa’s history. Andries Pretorius, Robert Sobukwe, Beyers Naude, Etienne van Heerden, Anton Rupert and the infamous Daniel François Malan all called Graaff-Reinet home at some time or another. 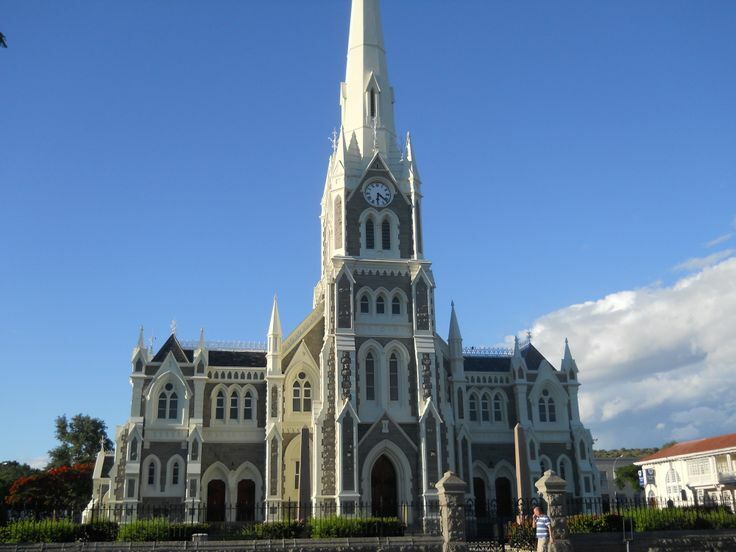 The heritage tour through Graaff-Reinet is the best way to experience the history of this beautiful town. The tour takes you to beautifully preserved colonial buildings like the Reinet House Museum, Drostdy Hotel and the Dutch Reformed Church. For the nature lovers there is the beauty of the Karoo to explore. The town is surrounded by the Karoo with many game farms and reserves scattered around the area. Graaff-Reinet is a must for travellers who love history and for nature lovers alike. This island is only known for one thing, its prison. From as far back as the 17th century, Robben Island has been used as a prison by colonial masters and governments. They used the island to entrap political prisoners who have revolted against the powers that be. The Dutch who were the first colonial masters of the Cape brought political prisoners from all over their empire to the island. Leaders from as far as Indonesia are documented to have been imprisoned here. This island that lies in Table Bay only a few kilometres from Cape Town was made famous by only one prisoner. That prisoner is Nelson Mandela who was held here for 18 years of his life. The Apartheid government found the leaders of the African National Congress (ANC) guilty of high treason and sent Mandela along with others to Robben Island to serve out their life sentences. Mr. Mandela was later to be released along with all of the other prisoners. He eventually spent 27 years of his life behind bars. He became the first democratically elected president of South Africa after many years of fighting against the injustices of the Apartheid government. Even after his death he remains arguably the most respected and recognisable figure the world has ever seen. 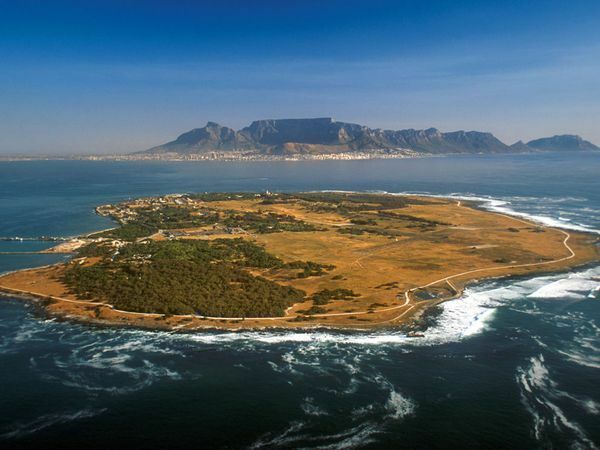 Robben Island is now a UNESCO World Heritage Site and a South African National Heritage site. Three of our four democratically elected presidents were unjustly imprisoned on this island. Kgalema Motlanthe, Jacob Zuma and Nelson Mandela all served time here. This historical site should be a must visit for all South Africans. It stands as a symbol of how much so many men suffered for us to have our freedom today. The story of South Africa’s commercial and mining history can be traced back to this one site. The Cape had been inhabited by Westerners for many years and they were trading with various goods predominantly agricultural. The rest of the South African interior was undeveloped and only a few towns had been established here and there. Agriculture dominated the economy and not much else. The British had no real interest in the interior of South Africa even going so far as to say that it was the most barren land in all of the British Empire. The discovery of Diamonds on the 13th of October 1867 changed everything. Suddenly people were finding diamonds all over the present day Kimberly area and everyone wanted to stake a claim to the land. In June 1884 Gold was also discovered in the north western interior of South Africa in Witwatersrand. When this happened people migrated up to present day Johannesburg and a gold rush ensued. What we know as Johannesburg today has been built entirely around the gold mining industry. 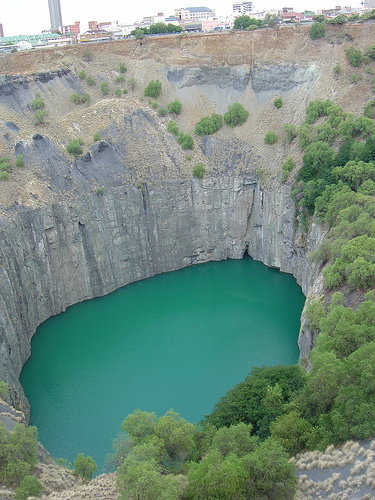 Men dug for the hope of discovering their riches in Kimberley and what is left today of that diamond rush is the biggest man made hole in the world. The British wanted in on the riches and what ensued was the Anglo-Boer Wars. The Boers wanted the land for themselves and the British did not want to give it up. The British eventually beat the Boers after using horrendous means of defeating their enemy. Woman and children were left to starve in concentration camps and the Boers’ farms were torched. Kimberley is where it all began, war, industrialisation and urbanisation. This big hole has a very deep story to tell…. Nelson Mandela had just come back from a trip abroad where he had gotten military training in Algeria. He had been on the run from the Apartheid government for 18 months after an arrest warrant had been issued for him. Police pulled down a car on the R103 in KwaZulu-Natal near the town of Howick. At the wheel was Nelson Mandela who was disguised as a chauffeur with fellow struggle hero Cecil Williams in the passenger seat. The date was the 5th of August 1962 and Nelson Mandela was arrested only to become a free man again 27 years later. His arrest lead to a series of trails which captured the imagination of the world. His speech at the Rivonia Trail showed the world what he stood for and the ideals for which he was fighting for. His arrest on this unassuming road in the middle of the KwaZulu Natal midlands started the slow process of him becoming a worldwide icon for peace and hope. Hop on the next plane with the help of FlightSite and experience one or many of these fascinating attractions!